DISCLAIMER: Jomo Audio provided me with the Haka in return for my honest opinion. I am not personally affiliated with the company in any way, nor do I receive any monetary rewards for a positive evaluation. The review is as follows. 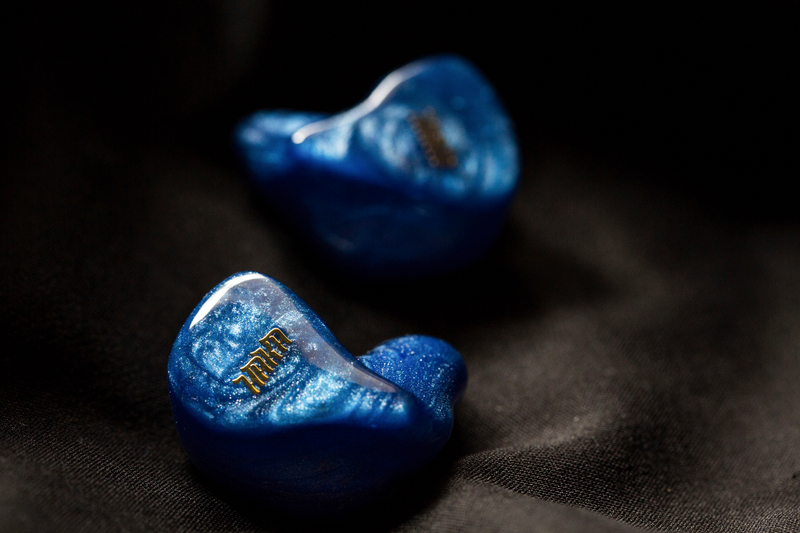 Jomo Audio is a Singaporean manufacturer specialising in universal and custom IEMs. Broadcasting engineer Joseph Mou started the company in 2015, after his efforts in the DIY space rapidly found success throughout the audiophile community. 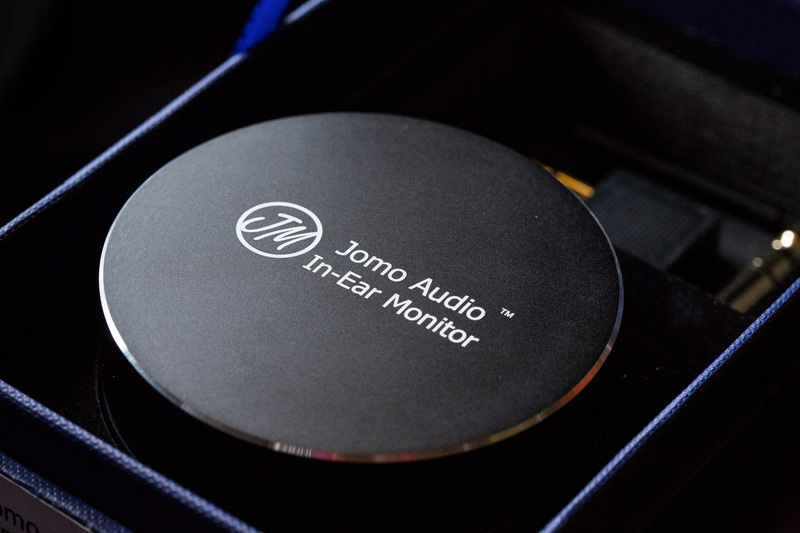 Now a staple of cosmetic flair and excellent sonic performance, Jomo Audio has become one of the largest monitor brands in Asia. Today, we’ll be looking at Joseph’s single-driver unit: The Haka. Although it is the company’s entry-level piece, Haka is probably its most unique; boasting a fully-proprietary balanced-armature driver custom-voiced by Jomo Audio themselves. Truly bespoke from the inside out, the Haka is Joseph Mou’s attempt at the less-is-more mentality: Maximum yield through minimal means; a true test of technical ingenuity and relentless innovation. The Haka arrives in a laser-embossed, navy blue clamshell box. 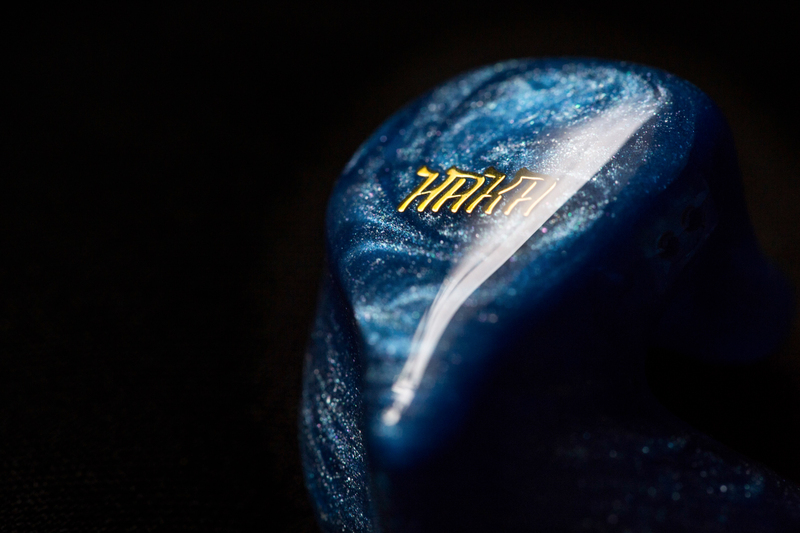 Inside, you’ll find 1/4-inch and airline adapters, an owner’s card (not included in my review sample), a cleaning tool and a UE-esque, billet aluminium case with the IEMs nestled inside – all within the package’s velvet-lined cut-outs. Visually, the Haka makes a strong first impression. Accessories are modest, but the efforts that went into presentation definitely boost the unboxing experience. Despite their humble beginnings, the Jomo Audio team have effectively shed the rusticity associated with home-grown, DIY start-ups. Fully abandoning the ubiquitous Peli 1010 case as a form of packaging placebo, this is both maturity and attention to detail I’d love to see more of throughout 2018, lest I continue my hard case collection into the high 20s. Contrary to companies of their relatively young age, build quality and aesthetic finesse are things the Jomo Audio team struggle to get wrong. 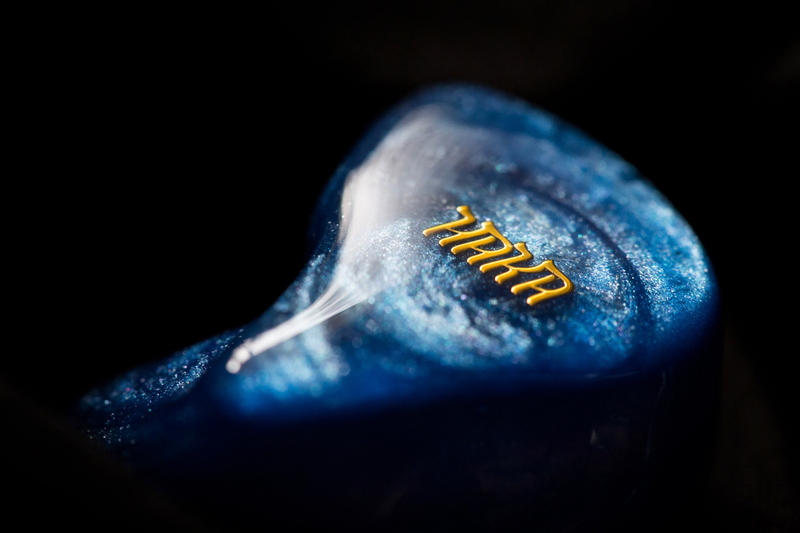 Defying the stereotypes that plague every Asian nation (but Japan), the born-and-raised Singaporean firm has produced some of the most stunning in-ears I have ever seen. Whether it’s multi-coloured swirls, genuinely-textured stone faceplates or full carbon-fibre shells, they can truly do it all. And, as you can see, my Haka is no exception. I gave Joseph full creative control over the monitor’s visual theme, and the blue-silver swirl he came up with exudes reserved glamour. From the shimmer of the shells and the vortex-like faceplate design, to the gold metallic accents, my personal Haka exemplifies simplicity and detail. Additionally, the unit boasts some of the best fit and comfort I’ve ever experienced, topped of with an outstanding lacquer coat; smooth and illustrious all throughout.